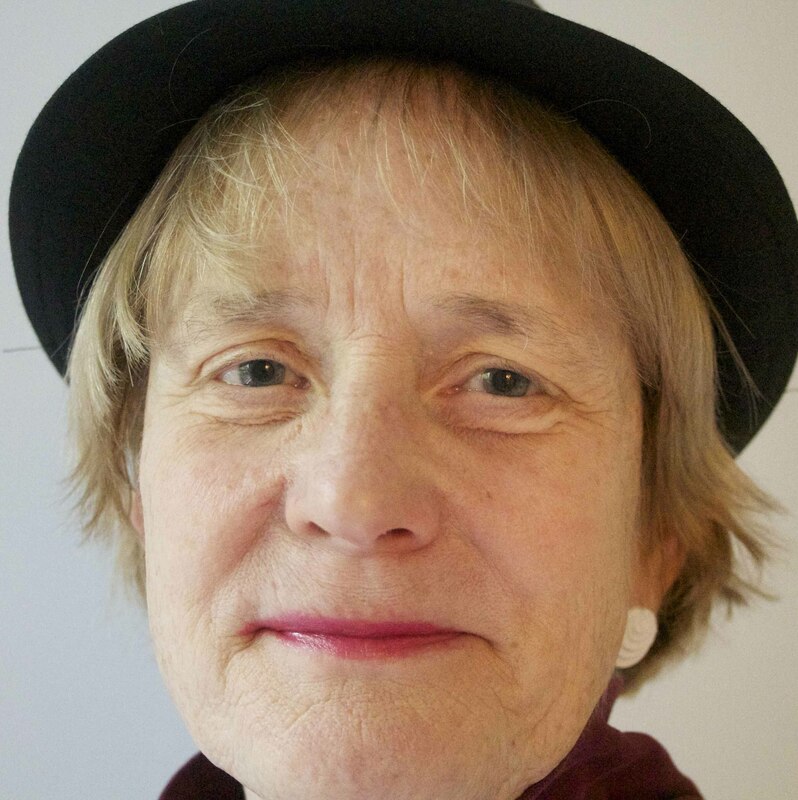 Today we have a guest post from author Gloria Clover. This devotion is late coming to Phyllis because I’m an American with an American problem. I love to be entertained. I love to read. I love to watch movies. I love to do word games and jigsaw puzzles, and it turns out, I love to play computer games. What’s wrong with me? I have books to write, dishes to wash, projects to complete, and people to pray for. Why would I rather be entertained? The easy answer is that I’m lazy and selfish. If I look a bit deeper, it might have to do with spiritual strongholds, and how when a person gives Satan a little bit of ground in a particular area, our enemy takes more. Or if I’m brave, I might admit that I must not believe what I think I believe — that my time is short on this earth and God has prepared in advance specific things for me to accomplish. Tayte’s people on Undae Island had my problem. They hid from the harsh reality of their lives by entertaining one another with stories and plays instead of doing the work that would make their lives easier. But one of the interesting things about writing, at least for me, is how God always deepens the theme of the book while I’m writing it. His take-home message for me, and Athan in Washed Under the Waves, was that He loves me independent from my performance. God loves me because He is love and it is His nature to love. God loves me because He created me and chose me to be loved. Even before He gave me His indwelling Spirit, God loved me, so how much more He loves me now. Does it matter what I do? Of course it does. But even more, it matters whose I am. Because when I abide in Christ, His grace is sufficient to fill in the broken and missing places of my will, attitude, and actions. He is enough. Jesus is always enough. And the rest is simply a boon to His children allowing us to do important things. Oh, that was one of the lessons Amaryllis learned in The Fire Starter. I didn’t even realize the connection until this moment when writing this devotion. God is so good to me. Seek Him with all your heart and I know He won’t disappoint you either. 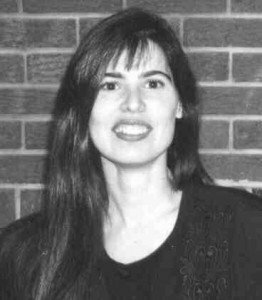 Gloria Clover is writing a futuristic romance series called Children of the King for Desert Breeze Publishing. The second in the series, The Fire Starter, releases on August 11, 2012. Her print books are from Barbour and Son-Rise Publications. Married with dog, Gloria writes from her little white box in western PA. Check out her web site at www.gloriaclover.com where she encourages you to Seek Truth. Read fiction. 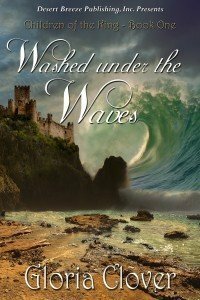 Washed Under the Waves: Tayte Bashan knows she’s to wait for the prophesied prince, but what’s a lady to do when she falls in love with the tutor sent to prepare her island for the prince’s arrival?